This is the new Port Vale away kit 18/19, PVFC’s new change strip for the upcoming season. Made by BLK, who released the Valiants’ new 18/19 home kit last week, the new alternate uniform was officially unveiled on June 11, 2018. This entry was posted in English Football League Two and tagged BLK on June 11, 2018 by Football Kit News. This is the new Port Vale kit 18/19, PVFC’s new home strip for the upcoming League Two season. 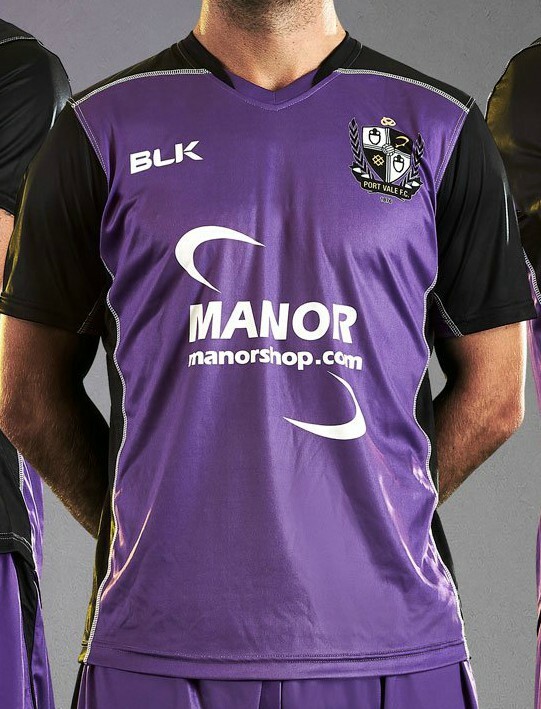 Made by BLK (who replace Italian firm Errea as kit partners), the new PVFC home shirt was officially unveiled on June 6, 2018 by the Valiants. This entry was posted in English Football League Two and tagged BLK, Errea on June 6, 2018 by Football Kit News. 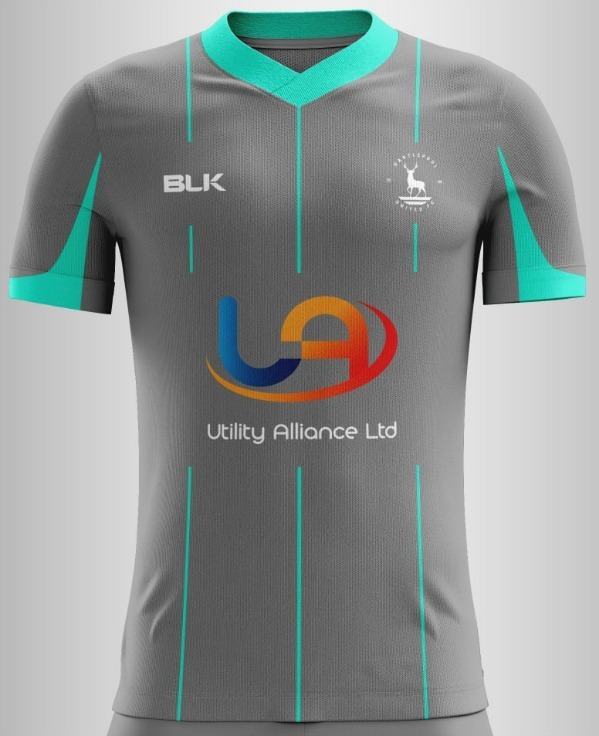 This is the new Hartlepool United away kit 2017/18, HUFC’s new alternate strip for the upcoming National League season. Hartlepool finished second from bottom in League Two at the end of the 2016/17 season, thus sealing their relegation to the Conference. The new strip, made by new kit partners BLK (better known for supplying kits to rugby and rugby league outfits like the England national RL team, Saracens and Queensland Reds, and more recently the West Indies cricket team), was officially unveiled on June 22, 2017. This entry was posted in Conference Premier, English Football League Two and tagged BLK on June 23, 2017 by Football Kit News. 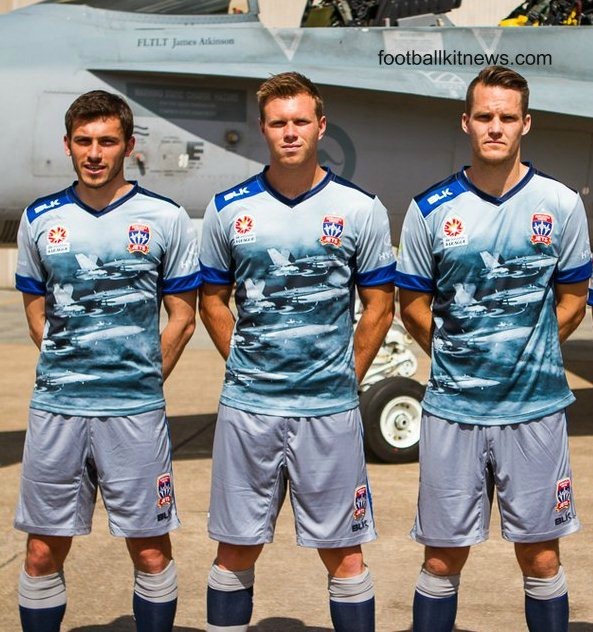 Hyundai A-League outfit Newcastle Jets have today (November 18, 2015) unveiled a special RAAF jersey that they will wear when they take on Brisbane Roar at the Hunter Stadium on November 28. This entry was posted in Hyundai A-League and tagged BLK on November 18, 2015 by Football Kit News. These are the new Newcastle Jets jerseys 15/16, Newcastle’s new home, away and third kits for the upcoming Hyundai A-League season. 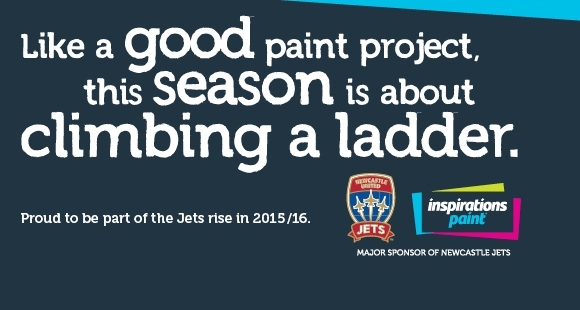 Made by BLK, the new Jets kits were officially unveiled on 10 September, 2015. This entry was posted in Hyundai A-League and tagged BLK on September 10, 2015 by Football Kit News. These are the new Newcastle Jets kits 2014/15, A-League side Newcastle Jets FC’s new home and away uniforms for the upcoming season. The new Jets jerseys have been made by BLK, who are in the first season of their new kit deal with the A-League side. The designs were officially unveiled on July 15, 2014. BLK are normally more of a rugby brand and this marks a rare foray into the football world. This entry was posted in Hyundai A-League and tagged BLK on July 15, 2014 by Football Kit News.